Home / Baby / You Go Girl! Yo Go Girl! 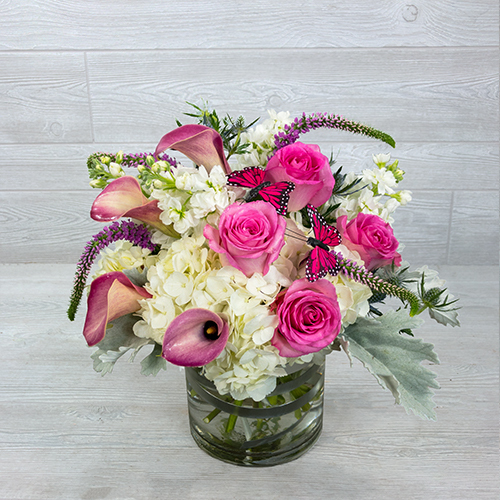 You’ve done it - this elegant arrangement is perfect for both mom and new born daughter.